By using a series of clear, removable aligners, Invisalign straightens your teeth with results you'll notice sooner than you think. 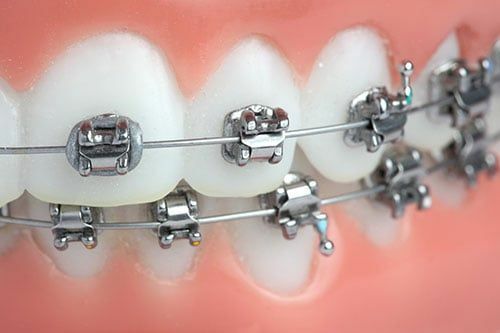 The course of treatment involves changing aligners approximately every two weeks, moving your teeth into a straighter position step-by-step, until you have a more beautiful smile. 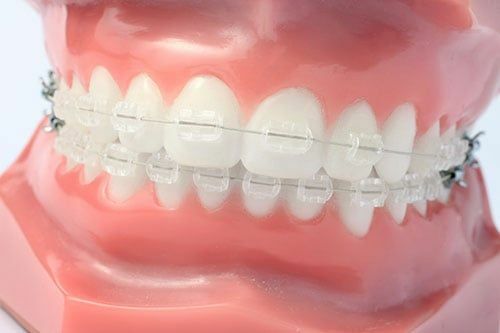 Unlike conventional braces, these clear aligners can be removed while you eat and brush your teeth as usual. Class II - A malocclusion where the upper teeth stick out past the lower teeth commonly referred to as an "over bite", "over jet", "deep bite" or "buck teeth".